We heal and help others heal by sharing our stories. We also raise awareness levels when we share. We never know just whose life we may touch or save or bring a a much needed smile to. 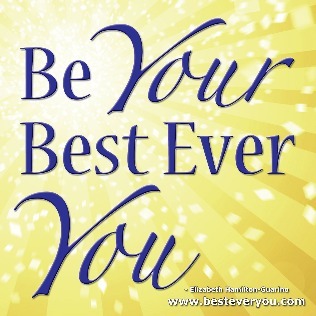 Be Your Best You. ​That said, I'm coming up on the 10 year mark now of the start of sharing my life-threatening food allergy story in an effort to help others stay alive and thrive with food allergies, which I had hidden from work, friends, and so forth. 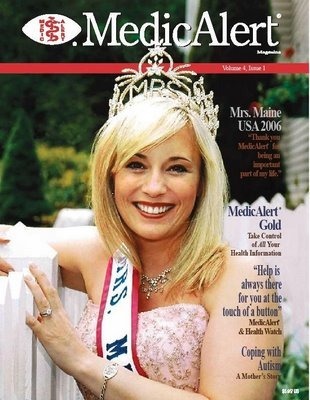 ​In 2006 I appeared on the cover of MedicAlert Magazine, which was mailed to over 1 million members. 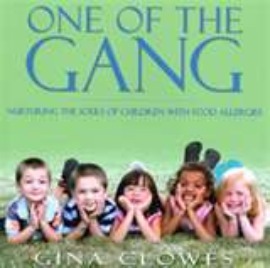 ​I also was featured in the book One of the Gang alongside Jerome Bettis by Gina Clowes. I began to see how brave others were to share their stories and speak up about all different topics. 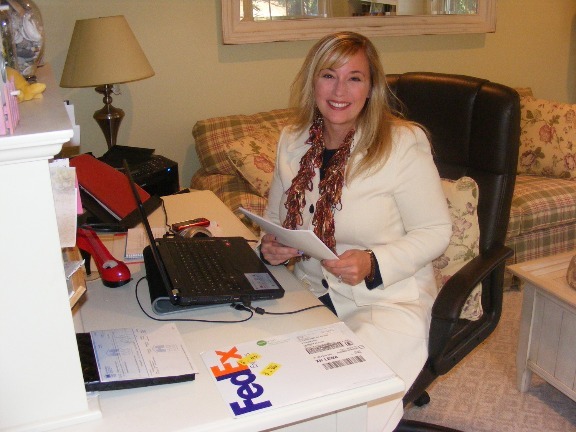 In 2008, I decided to launch The Best Ever You Network in an effort to provide a platform to share my story and help others share their story on any topic. In 2008, after another near-death allergic reaction at work, I used all but my Epi-Pen to sign my resignation letter and decided the following would be my motto and life's work. I also believe you have to step solidly out of your comfort zone to grow, learn, achieve, and share your messages with the world. 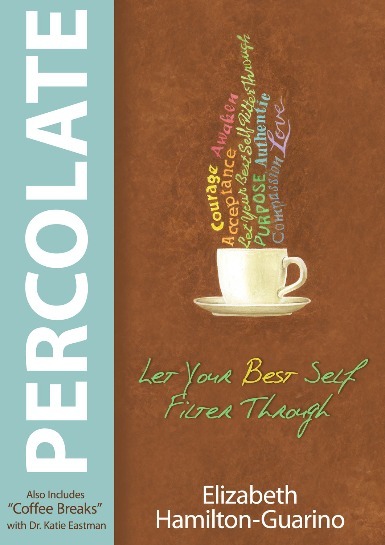 In 2012, I signed a publishing contract with Hay House to publish PERCOLATE - Let Your Best Self Filter Through. 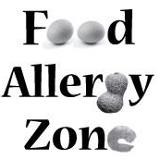 In 2012, I co- founded Food Allergy Zone with Brian Hom. Our mission is to help find a cure for food allergies and help others stay alive and thrive with food allergies. Brian's son passed away from an allergic reaction to peanuts. ​Last year, my friends Eleanor Garrow-Holding and Brian Hom asked me to join them to raise even more awareness as a food allergy spokesperson for Eleanor's Food Allergy & Anaphylaxis Connection Team ‪#‎FAACT‬. ​‬In 2014, with the help of Dr. Katie Eastman and so many others, my book PERCOLATE - Let Your Best Self Filter Through was released by Hay House (4/14/14) ‪It has gone on to be reviewed positively by Publisher's Weekly, be an Amazon best-seller and win a Mom's Choice Award, but moreso, I enjoy the emails from people about how the book and process has changed their life. ​ I was also able to travel back to Iowa to see many of my friends and share the release of my book back in my hometown. It took courage and pushing through a lot of fear to tell people other than my family that I live my daily life with allergies life-threatening allergies to peanuts, tree nuts, fish, and shellfish. It's hard to go out for breakfast, lunch and dinner. It can be hard to work in an office where food is present. Food allergies present a socially awkward issue in many situations. However, I am alive and thriving. This is a long sentence and I know I need my Hay House editing team, but what I've learned through nearly losing my life in 1998 due to an allergic reaction to almonds. 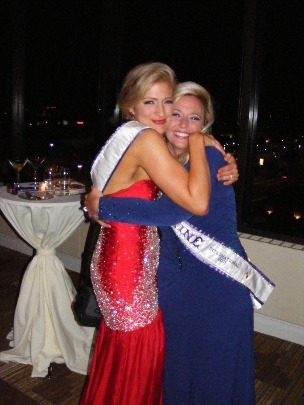 and again In 1999, when I had a second near-fatal allergic reaction while pregnant with our third son, and was hospitalized for more than a week, is that with self-love and self-worth, a crayon, and some luck, lots of goals and community, we are capable of touching lives, saving lives and living life to the fullest. 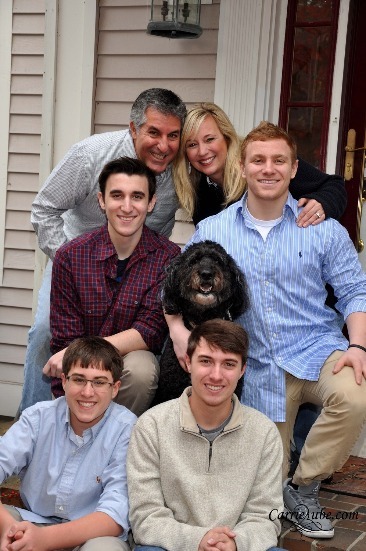 Me with my husband and four boys. 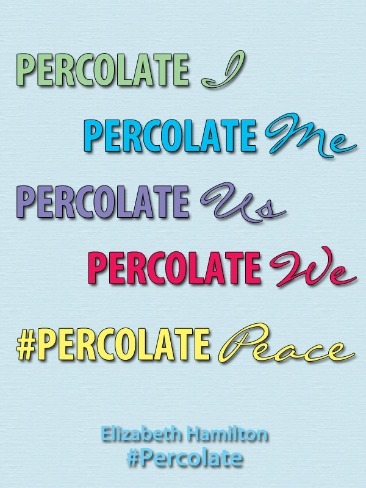 ​When we Percolate, we gradually improve ourselves and others as our message we share with the world expands. When we are our best self, we touch the lives and hearts of others in positive, compassionate and often enlightening ways. To begin Percolating and being our best, we must first understand that our life opens up when we shift our energy into our passions and talents that tap into our soul. This combined with developing and using your own set values, goals and a belief and behavior system will support the lifestyle changes you wish to make to brew your best life. You go where you place your energy. 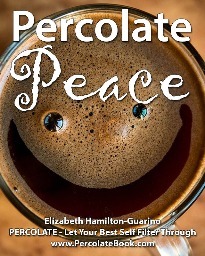 The 9 points I have created help you ultimately “Percolate Peace” will help you profoundly shift your life – and - you’ll have some fun along the way. 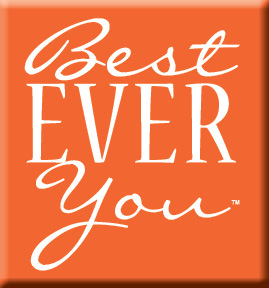 ​Elizabeth Hamilton-Guarino is the author of PERCOLATE - Let Your Best Self Filter Through (Hay House 4/14/14) and founder and CEO of the Best Ever You Network. 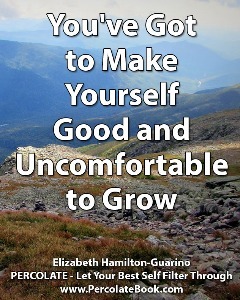 Elizabeth understands firsthand the challenges life can bring and has worked with thousands across the globe to illuminate their light within and help them live their best life. 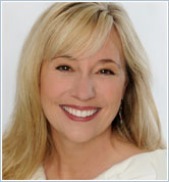 She has a degree in communications and broadcasting; is a life coach, food-allergy expert, and anaphylaxis survivor; and is the host of The Best Ever You Show. Elizabeth lives with her husband and four boys in Maine.